Product prices and availability are accurate as of 2019-04-19 00:01:45 EDT and are subject to change. Any price and availability information displayed on http://www.amazon.com/ at the time of purchase will apply to the purchase of this product. 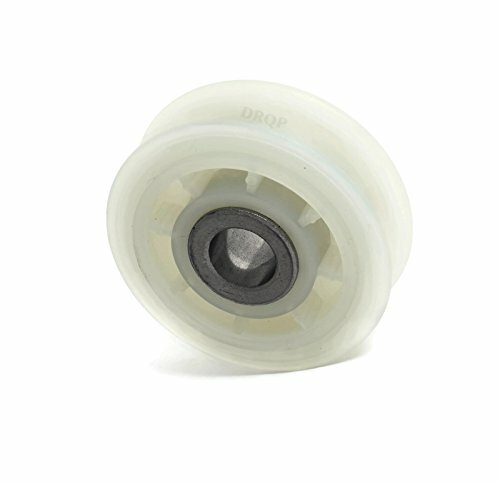 The 279640 dryer idler pulley, also known as a dryer belt tension pulley wheel, keeps the dryer drive belt under tension as the belt wraps around the dryer drum. This part maintains the right amount of tension for the belt to rotate the drum. 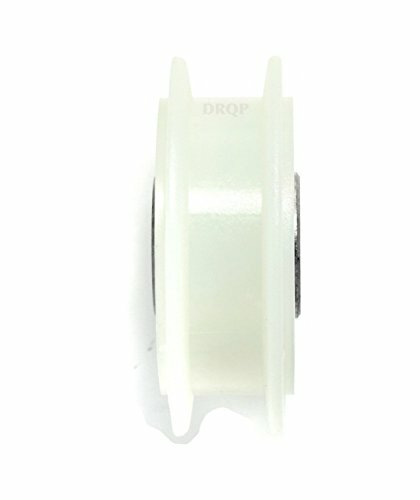 Common symptoms of a bad dryer pulley are: does not rotate, no start, squealing noises, the drum rotates intermittently but clunks. Works with the following models: Whirlpool MGDE400XW, Whirlpool MGDZ600TW, Whirlpool WED8300SW0, Whirlpool WED8300SW1, Whirlpool WED9050XW, Whirlpool WED9150WW, Whirlpool WED9200SQ0, Whirlpool WED9250WL, Whirlpool WED9250WW, Whirlpool WGD8300SW1 and more. Replaces the following part numbers: 279640, 279640VP, 2958, 3388672, 697692, AP3094197, ER279640, W10468057. Exact replacement for majority of name brands: Kenmore, Whirlpool, Maytag, KitchenAid, Crosley, Inglis, Admiral, Amana. Drum rotates intermittently but clunks. 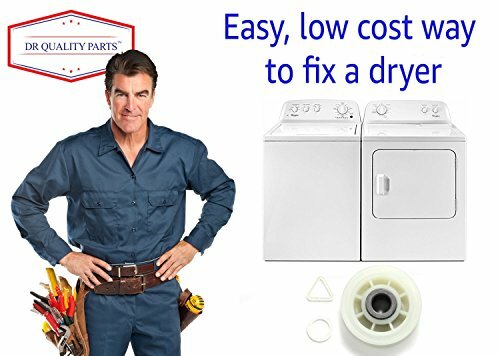 Buy today and get your dryer back to working order. Click "Add to Cart" now! The Whirlpool brand names and logos are the registered trademarks of their respective owners. 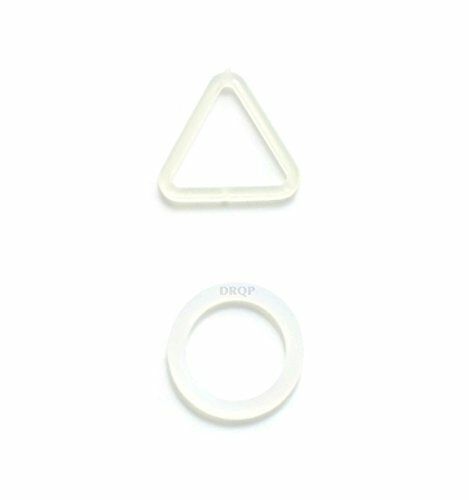 Any use of the Whirlpool brand name or model designation for this product is made solely for purposes of demonstrating compatibility. This warranty is limited to the original purchaser, and is not transferable to subsequent owners of the product unless sold through an authorized re-seller. 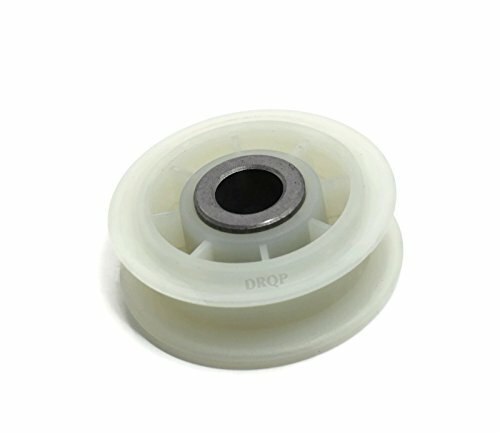 DR Quality Products is the only authorized seller. 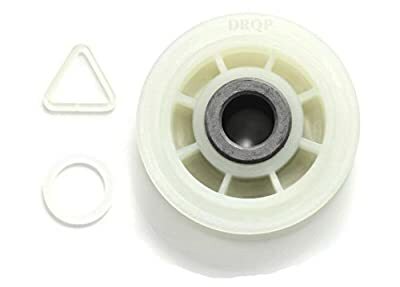 MODEL NUMBER: 279640 Dryer Idler Pulley Replacement EASY TO INSTALL - It is made exactly fit for most top name brand dryers (Kenmore, Whirlpool, Maytag, KitchenAid, Crosley, Inglis, Admiral, Amana) and replaces part number 3388672, 697692, AP3094197, W10468057 EXACT FIT REPLACEMENT: works with Whirlpool MGDE400XW, Whirlpool MGDZ600TW, Whirlpool WED8300SW0, Whirlpool WED8300SW1, Whirlpool WED9050XW, Whirlpool WED9150WW, Whirlpool WED9200SQ0, Whirlpool WED9250WL, Whirlpool WED9250WW, Whirlpool WGD8300SW1 PREMIUM QUALITY - The replacement part is made from durable high quality material and well-tested by the manufacturer COMPATIBILITY GUARANTEE - For any reason you're not completely satisfied, you can ask for a replacement or full refund, no questions asked.